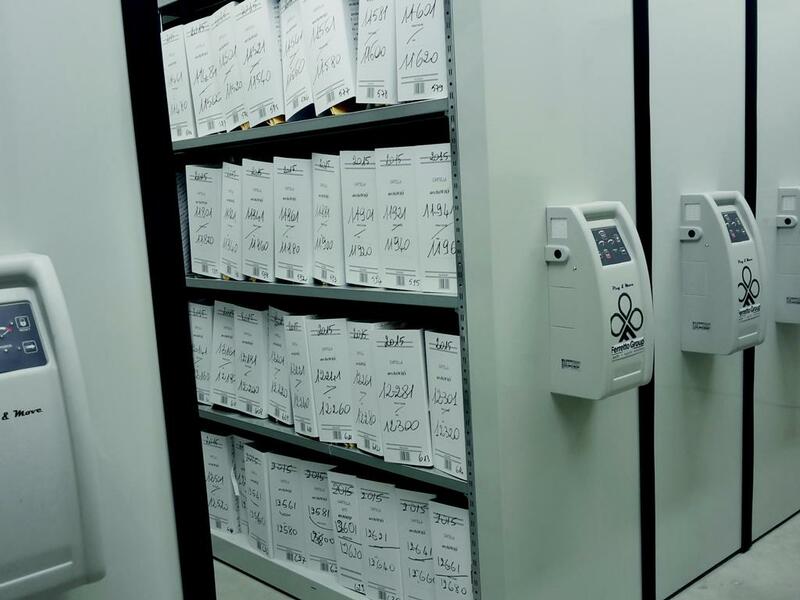 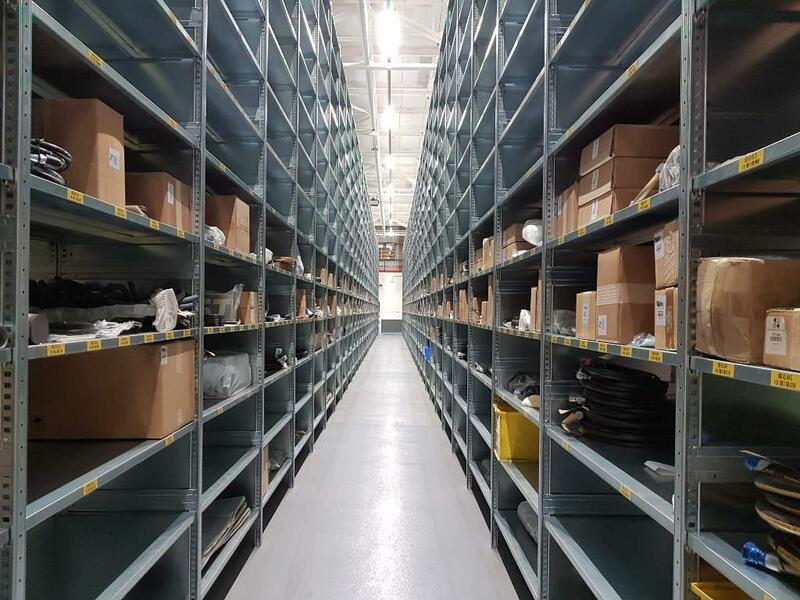 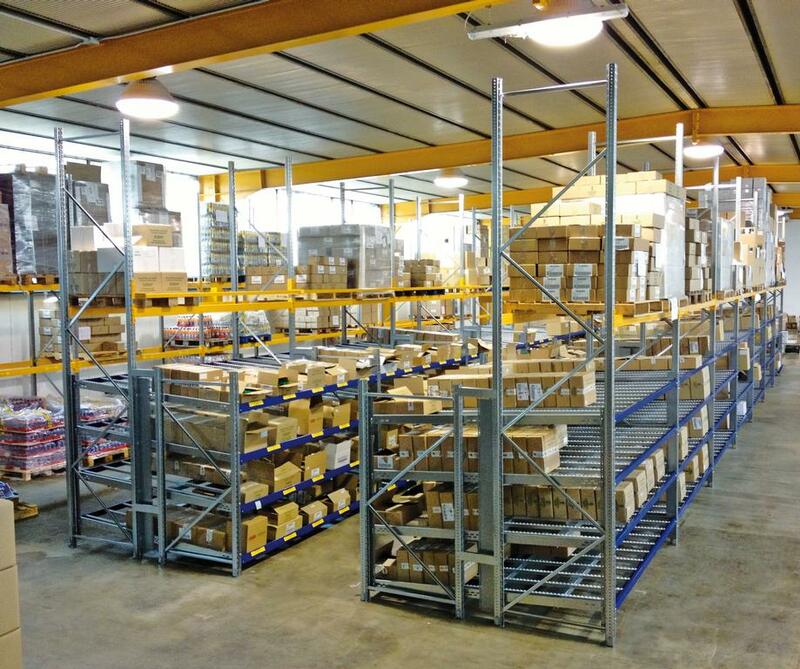 The light gravity-fed storage system is the most effective response to the need for a dynamic storage system for not particularly heavy load units, of small to medium size, such as plastic or metal boxes or containers. 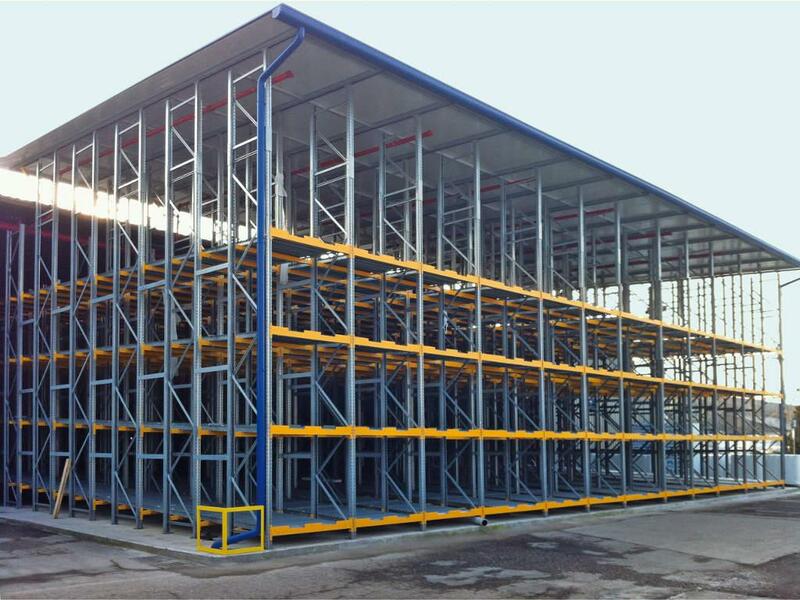 This solution is in use in many business and industrial applications. 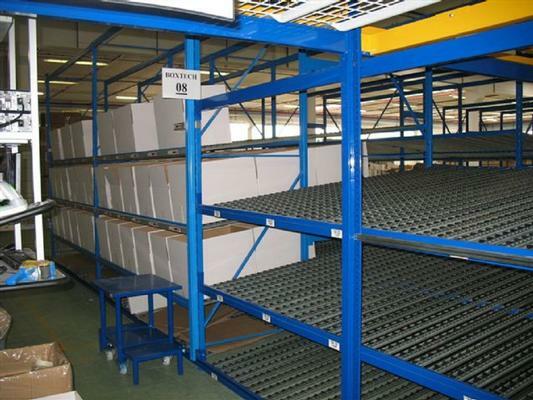 It allows intense picking operations and a perfect FIFO logic. 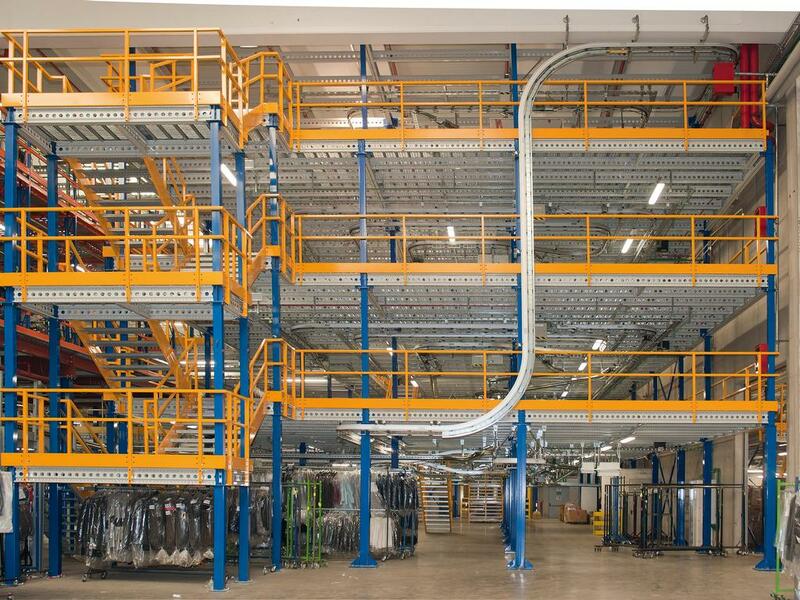 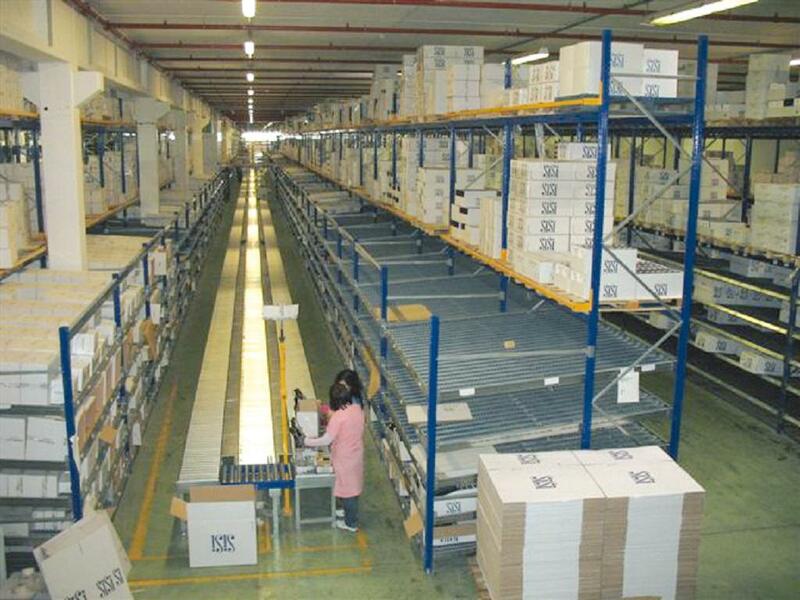 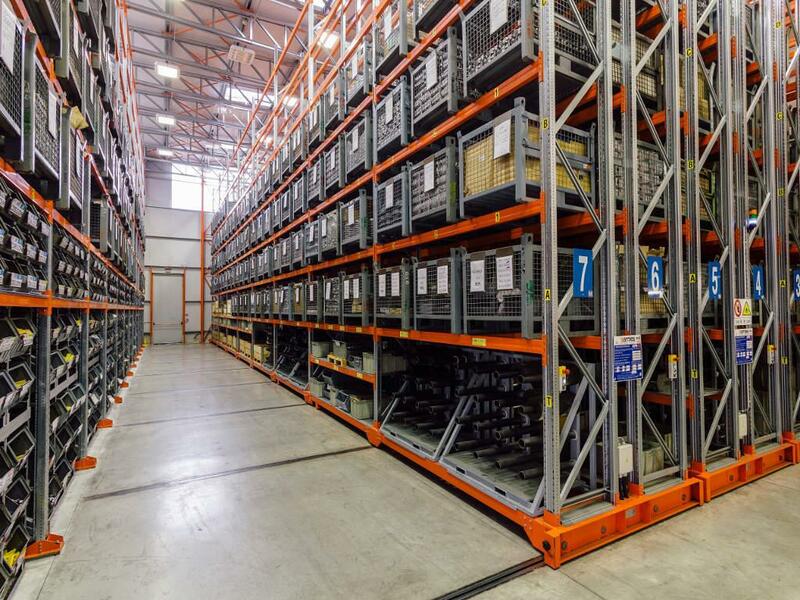 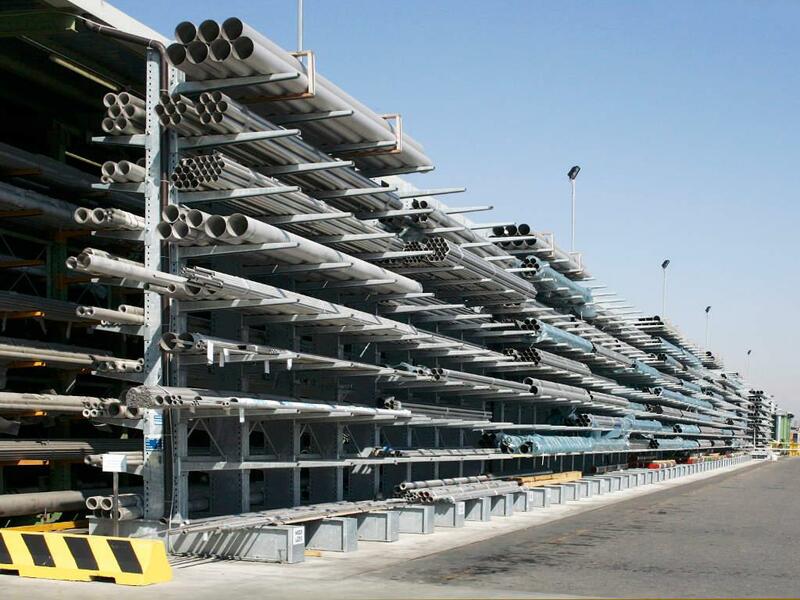 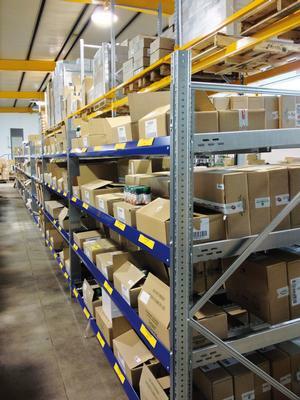 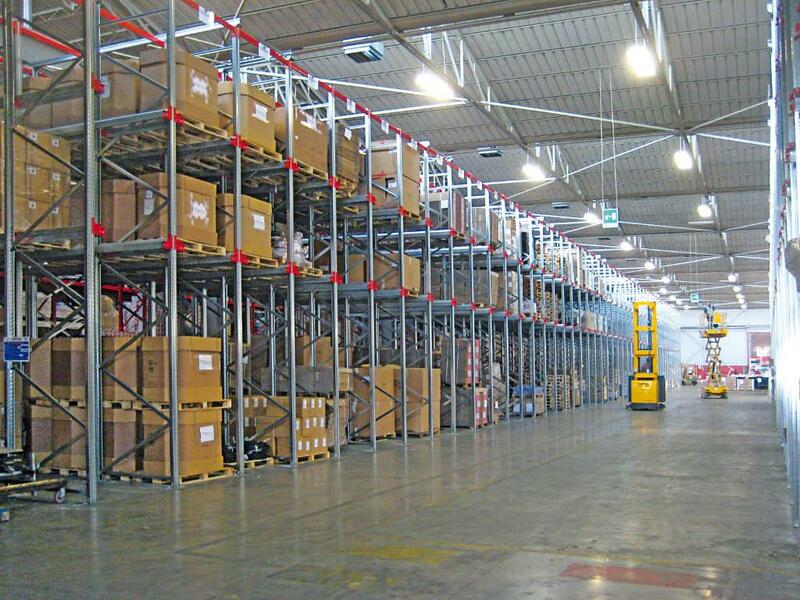 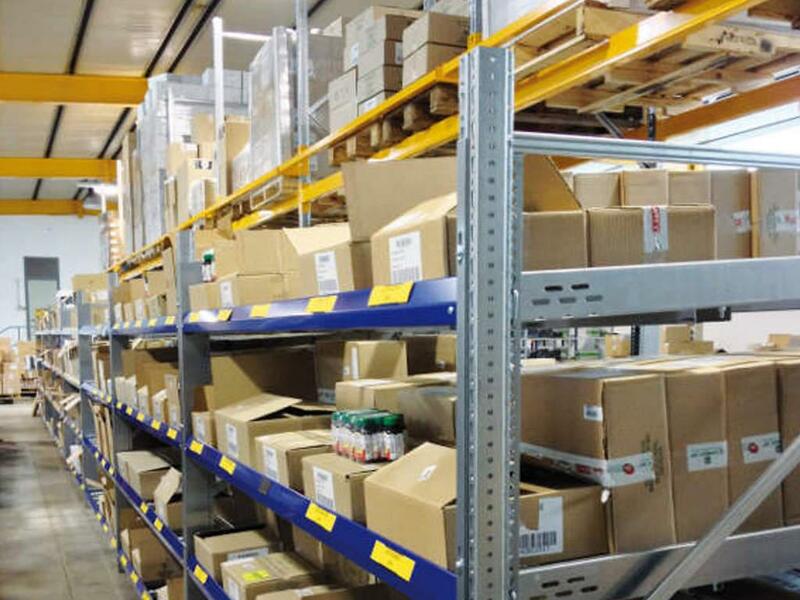 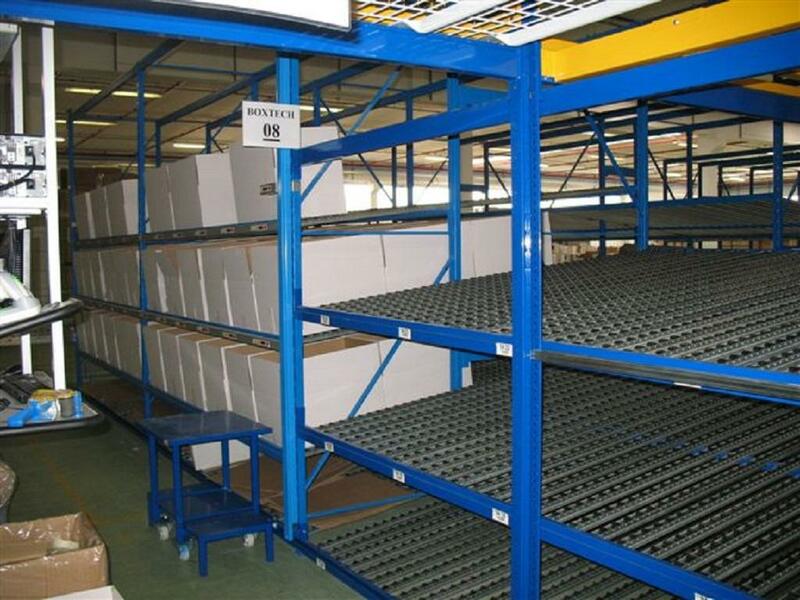 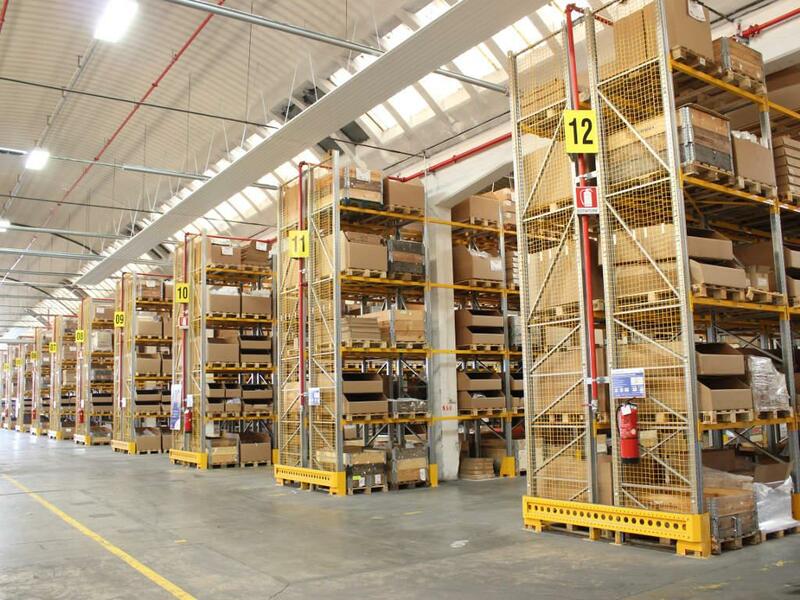 This light gravity-fed storage system may be combined with pallet storage systems on the upper levels.